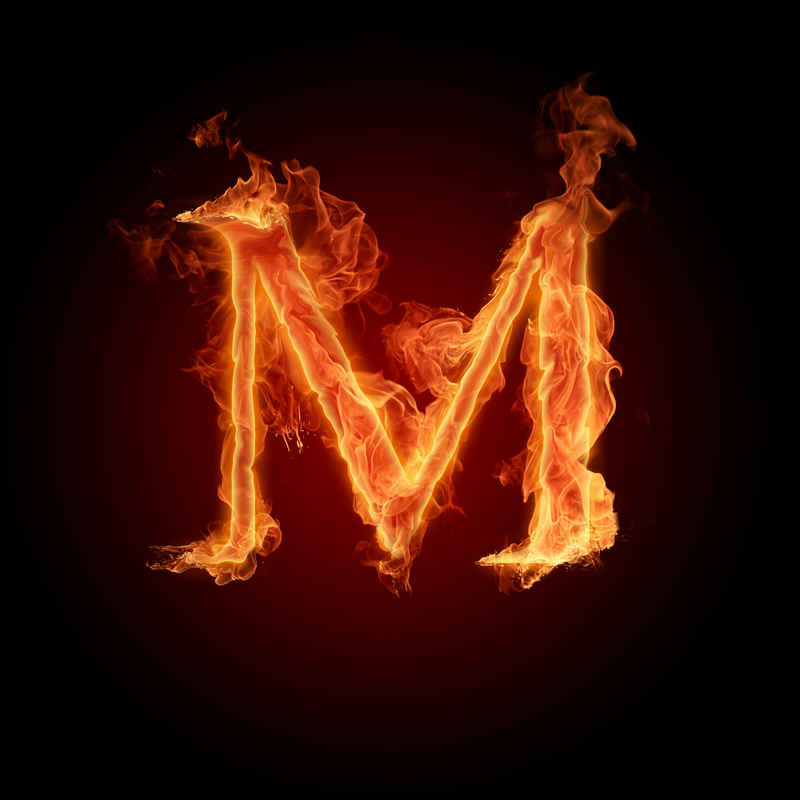 Alphabet letters 바탕화면. . HD Wallpaper and background images in the 랜덤 club tagged: alphabet letters wallpaper fire. This 랜덤 photo contains 화재, 불꽃, 지옥, 불, 불길, 인 페 르노, 불, and 화재.